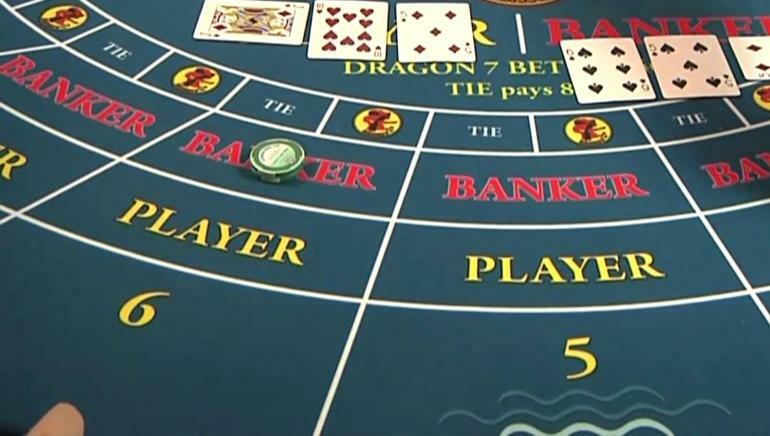 It may not have the popularity of blackjack or the romanticism of roulette, but Baccarat – James Bond’s favourite game – is one of the games out there for those looking to make some money. Established all the way back in the 15th Century, Baccarat is mostly played in Asian casinos these days, but was originally invented in Italy, and introduced soon after in France where it was first documented following the Franco – Italian War. Just 150 years later, Baccarat was almost cast into oblivion following the outlawing of gambling under King Louis XIV in the 17th Century and practically became a lost game until the opening of Monte Carlo in 1857. But back from the wilderness it came with a vengeance, and not long after its inception in Monaco, Baccarat rapidly rose into a renaissance soon establishing itself as the game for the nobles, the royals, and the aristocracy, firstly in France, then Europe, then around the world. Baccarat has retained its elegant status to this day, and is mainly played by the high rollers on high minimum bet tables. 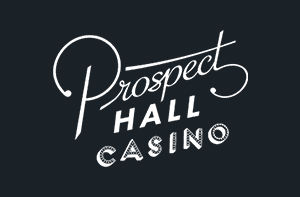 It’s often seen as the game for the world’s biggest gamblers where its commonplace that millions of dollars will be exchanged during one session. But it’s not exclusively for the rich, far from it. 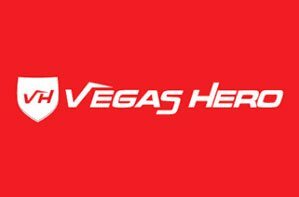 A lot of “bricks and mortar” casinos will have high minimum bets on their tables, but with online casinos you’ll be able to start off as low as you can on blackjack and roulette. The etymology of the word Baccarat is Italian for “zero” which refers to the fact that the 10’s, and the picture cards (King, Queen, Jack), all have a value of zero in the game. 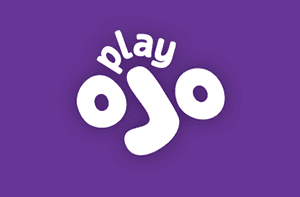 The online version you’ll play will commonly be ‘North American Baccarat’, or ‘Punto Banco’ as it was originally known. Punto Banco is a slight variation of the original Baccarat, and began in Latin America. It’s now the Baccarat adaptation that is most common in the USA, Europe, Australia and Macau too. Now, with Punto Banco, you don’t actually have to bet on your own hand to win; you may bet on yourself, the banker or on the tie (both the banker and yourself hitting the same total). Betting on yourself pays out 1-1, betting on the banker pays out 95% (with 5% commission going to the house), and betting on the tie pays out 8-1. The aim of the Bacarrat is simple: to get as close to a 9 as possible with two, or potentially three, cards. If the player stood after two cards, the banker regards only his own hand and acts according to the same rule as player. That means the banker draws a third card with hands 0 – 5 and stands with 6 or 7, 8 or 9. If Player drew a 2 or 3, Banker draws with 0–4 and stands with 5–7. If Player drew a 4 or 5, Banker draws with 0–5 and stands with 6–7. If Player drew a 6 or 7, Banker draws with 0–6 and stands with 7. If Player drew an 8, Banker draws with 0–2 and stands with 3–7. If Player drew an ace, 9, 10, or face-card, the Banker draws with 0–3 and stands with 4–7. If the banker total is 2 or less, then the banker draws a card, regardless of what the players’ third card is. If the banker total is 3, then the bank draws a third card unless the players’ third card was an 8. If the banker total is 4, then the bank draws a third card if the players’ third card was 2, 3, 4, 5, 6, 7. If the banker total is 5, then the bank draws a third card if the players’ third card was 4, 5, 6, or 7. If the banker total is 6, then the bank draws a third card if the players’ third card was a 6 or 7. 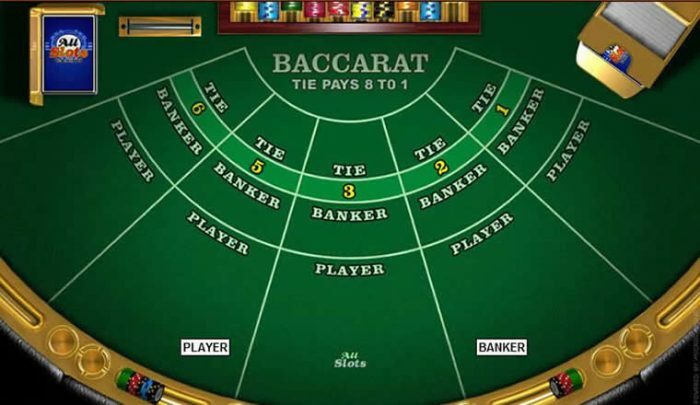 The house edge in Baccarat is one of the lowest amongst all of the casino table games, and is one reason for its huge pull – the house edge betting on yourself is 1.24% and on the banker it’s 1.06% (despite the 5% commission). However, betting on the tie has a relatively high house edge of 14.4%. 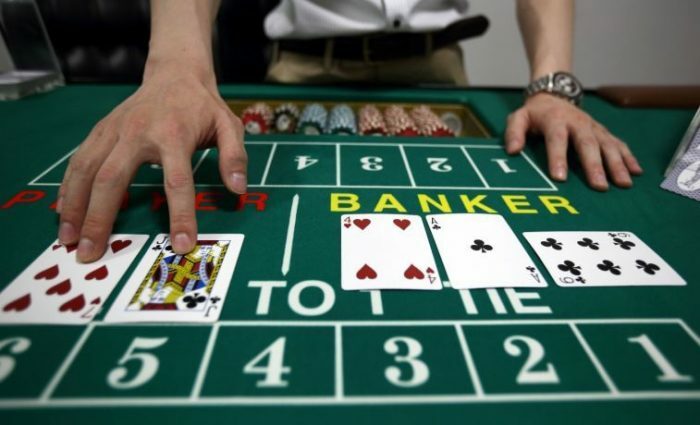 Baccarat has risen back to prominence in recent years with the development of online casinos. Whereas before, and even still now, Baccarat is mainly a luxury for the rich, online casinos make it accessible for anybody to play this fascinating and legendary game.